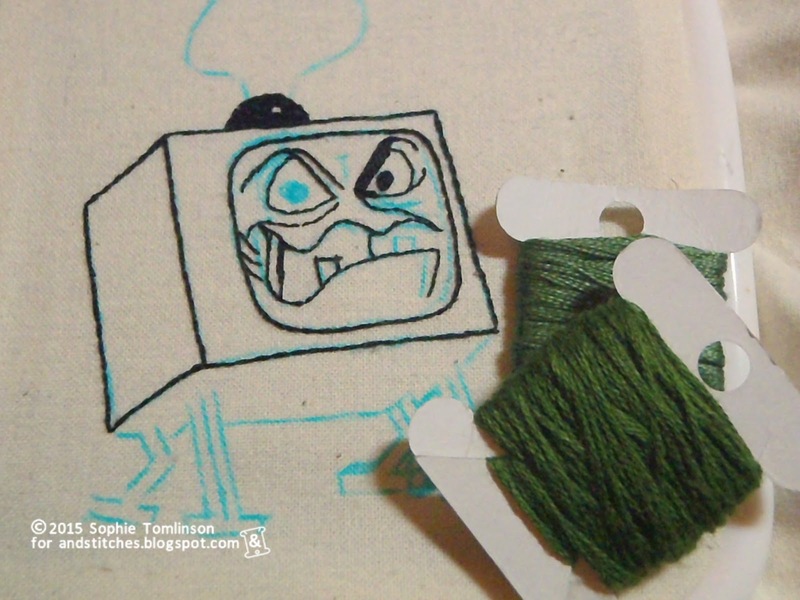 &Stitches: Fictional Villains stitchalong- Evil Edna! Fictional Villains stitchalong- Evil Edna! I am so looking forward to seeing what people make for our villains stitchalong. I have already started my piece; the truly wicked witch Evil Edna. She is a witch shaped like a television from the cult kids tv show 'Willo the Wisp' and she likes to terrorise the other characters in the show by zapping them with spells from her antennae. I picked her because this is a favourite show from my childhood- it's brilliantly camp and still makes me laugh now. I'll be sharing my dastardly progress as I go along on instagram using the #VillainsSAL tag. I hope she gets plenty of evil company there, with Halloween just around the corner this is the perfect excuse for you all to stitch somebody scary. 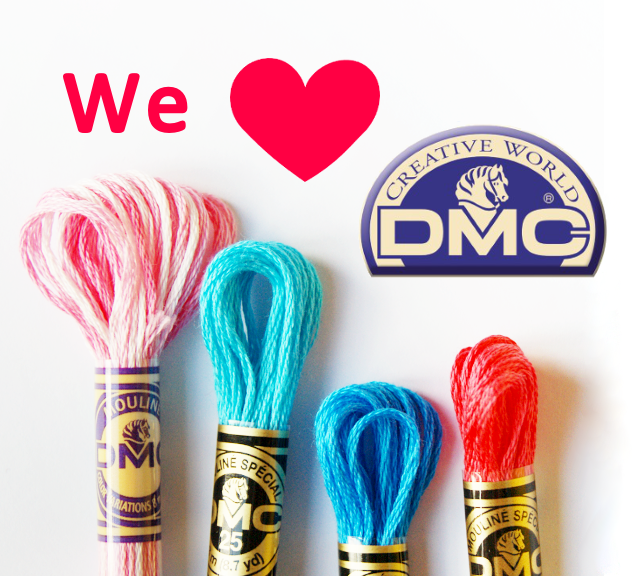 What are you stitching- are you joining the stitchalong? Please share in the &Stitches Flickr group. We'd love to see it! I'm so glad I decided I had too much on my list as I SO would have been doing Evil Edna. I shall live it vicariously through your stitches. Aww shame you can't join in this time - I would have loved to have seen another Edna! It is such a classic isn't it? I've been re-watching it on Youtube- you've got to love a bit of nostalgia!